Employment practices liability insurance can help companies limit their risk in the face of a sexual harassment lawsuit, but that doesn't mean employers are off the hook. 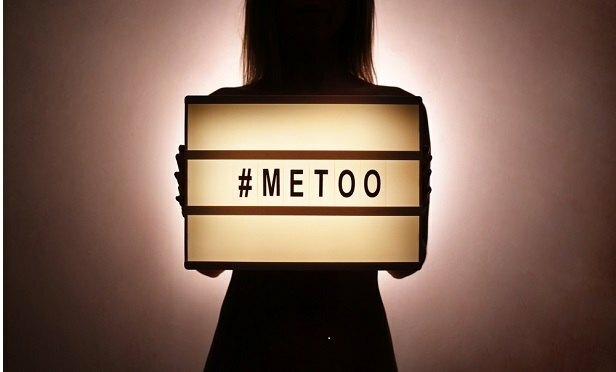 Following the wave of attention garnered by high-profile cases involving sexual harassment and assault allegations against supervisors, employers are seeking out whatever help they can to prevent similar conduct from occurring under their watch. Employers try to limit their risk in a number of ways including purchasing employment practices liability insurance (EPLI) or by implementing policies that include education and internal dispute resolution processes to prevent and resolve sexual harassment disputes.